Group Of Children Sitting In Mall Using Mobile Phones to chat with whom? Services enable parents to have access to their child’s phone location while monitoring their online interactions. Free 10 day trial. KidGuard is a technology services company that provides information & tools for parents to keep their kids safe online. 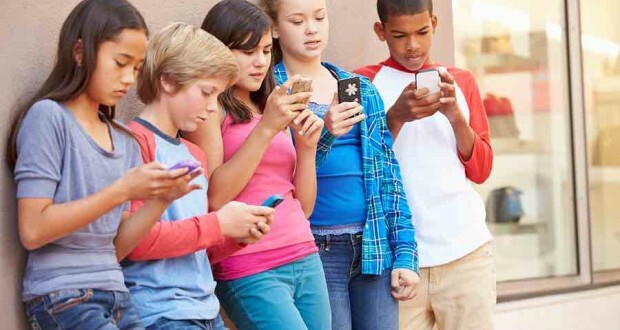 The KidGuard Phone Monitoring service is a cell phone tracking software provided to parents to “spy” on their kids text messages, monitor gps location, track phone logs, chats, allowing the parent to stay on top of issues such as cyberbullying, online predators, teen depression, and other risks to their children arising from the internet.